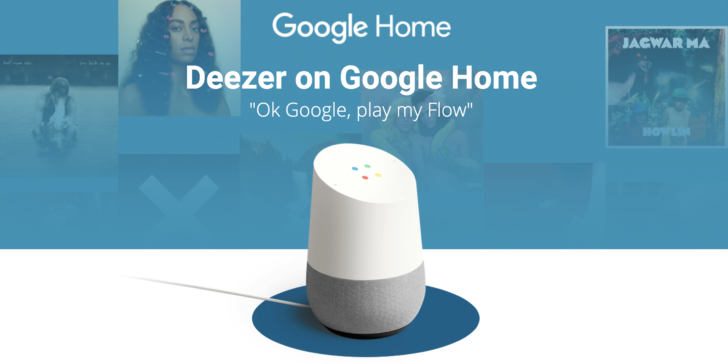 At I/O in May 2017, Google announced some new compatibility for playing music on Google Home which included the subscription service Deezer. 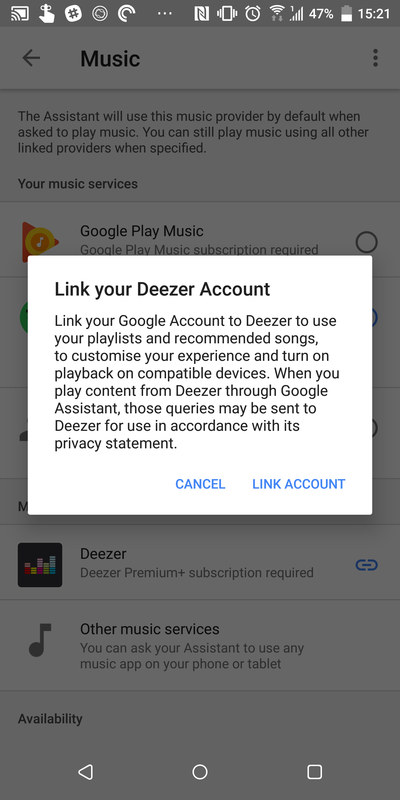 Users in Germany and France have been able to link their Deezer accounts and request music via the Google Assistant since August last year, but until now the same functionality has been missing in the UK. As of today, users with a Premium+ subscription (costing £9.99) can add Deezer to their list of music services accessible by their Google Home device. 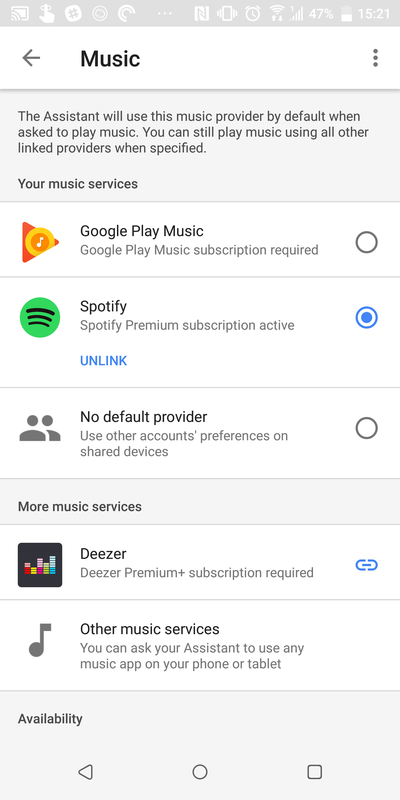 It can also be set as the default music app, so any general requests to the Assistant for songs, albums, and artists will automatically go through Deezer. To access Deezer's collection of more than 53 million songs on your Google Home, head to the Home app on your phone and navigate to the music tab in the slide-out menu. There you'll find an option to link your Deezer account. For more information on how to do this, see Google's support page. Spotify and Play Music are also integrated in this way with Google Home in the UK, but it's good to have another option. It's also about time given how long it is since this was announced. US support was also promised, so let's see if that appears anytime soon. £0.99 for 3 months of unlimited music. This offer is only available to the first 25000 subscribers. At the end of your 3 month offer you will be billed the standard price of £9.99 per month, unless you decide to unsubscribe. This offer is non-binding, meaning you can cancel your subscription at any time. This offer is available only for users who were not subscribers or did not enjoy a free trial period in the last 12 months and who never benefited from any Deezer promotions at any time. This is a one-time only offer and is valid for one user only.